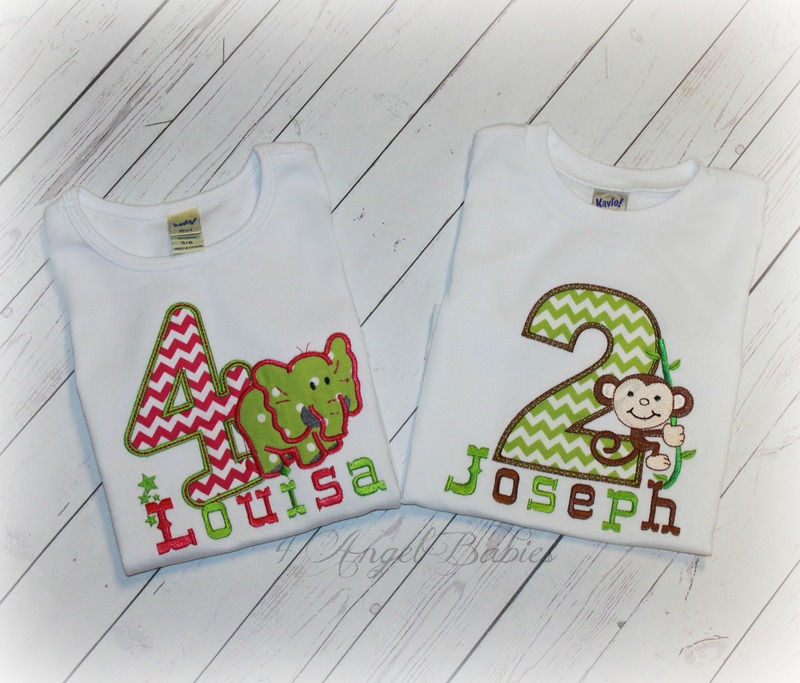 Jungle Monkey or Elephant Chevron Boys or Girls Birthday Top - $23.75 : 4 Angel Babies, Custom Creations for the Angels in your life! 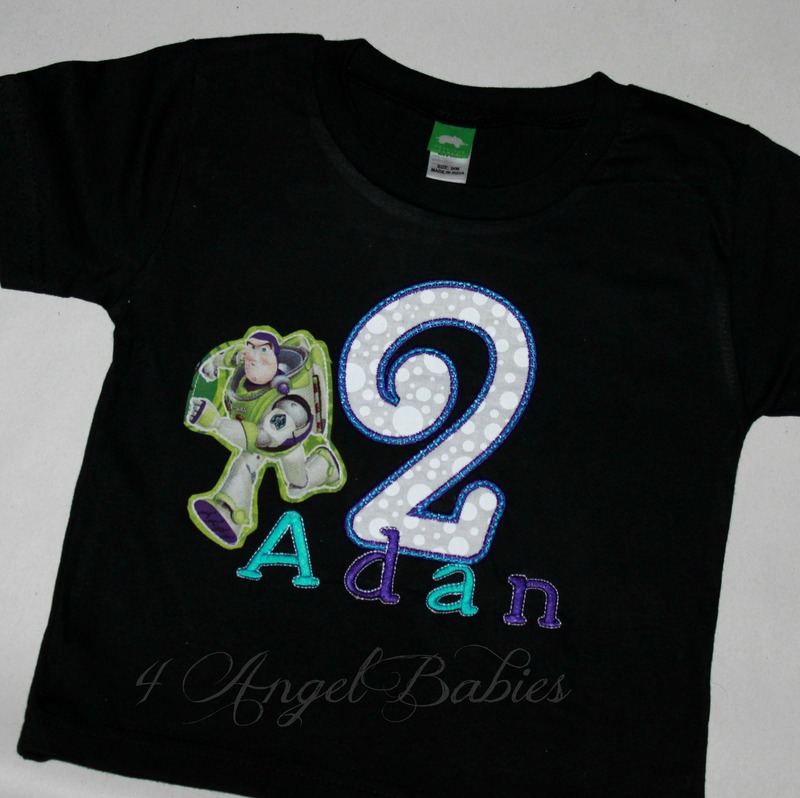 Let your little angel shine with an adorable boys or girls chevron birthday shirt with a zebra, monkey, elephant or lion. Perfect for any special occasion, trip to the circus, party, cake smash, photo shoot or birthday. 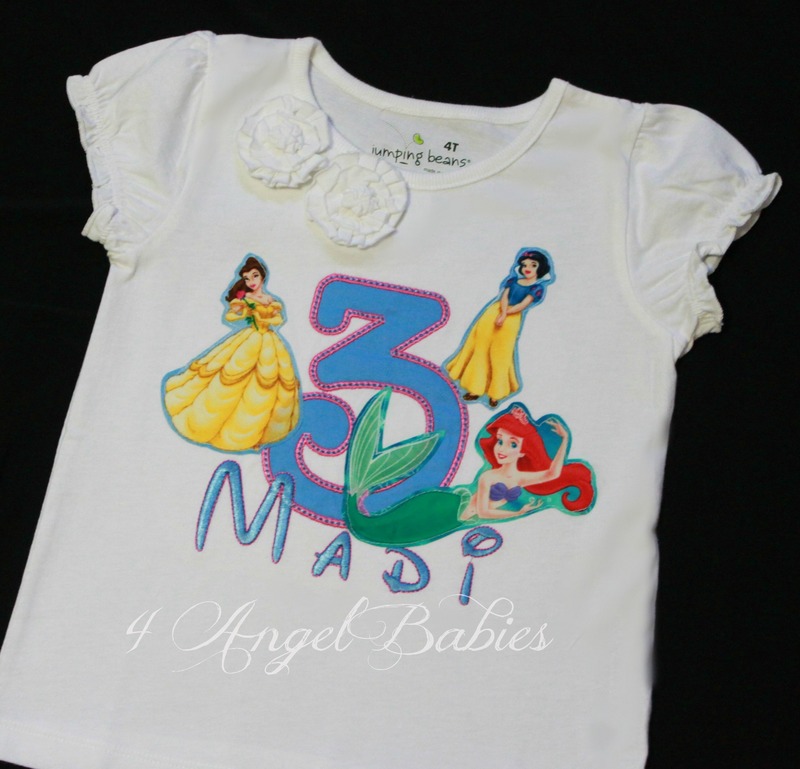 This personalized top is made especially for your angel baby with embroidered appliques and glossy embroidery thread. 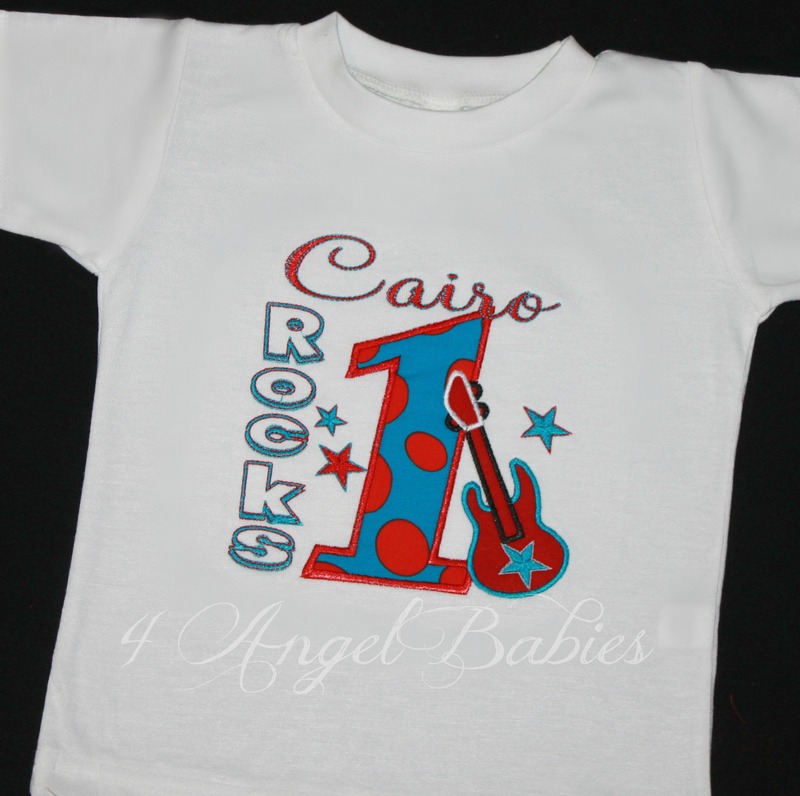 Personalized with animal/design, name, colors, fabrics and number of choice. 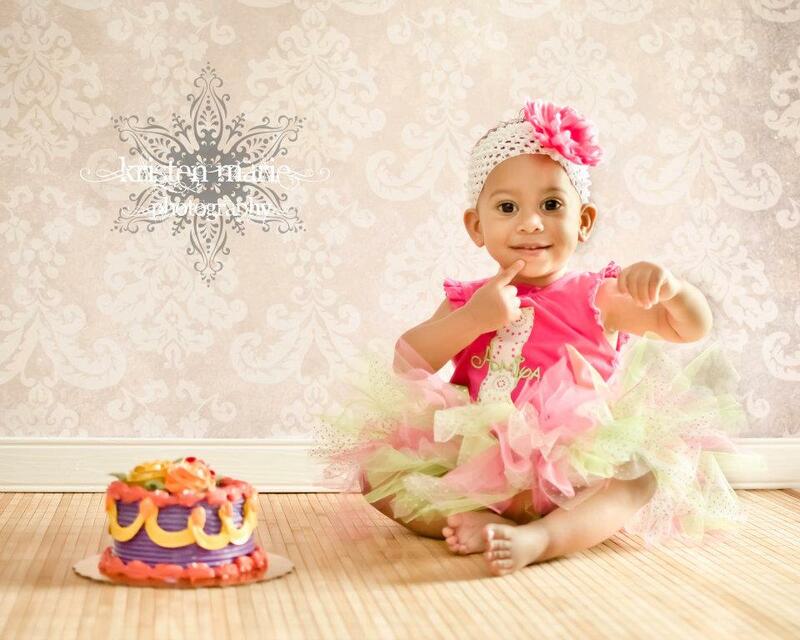 Choose from circus tent, lion, monkey, zebra or elephant themes. Also available for adults and big or little sisters or brothers.